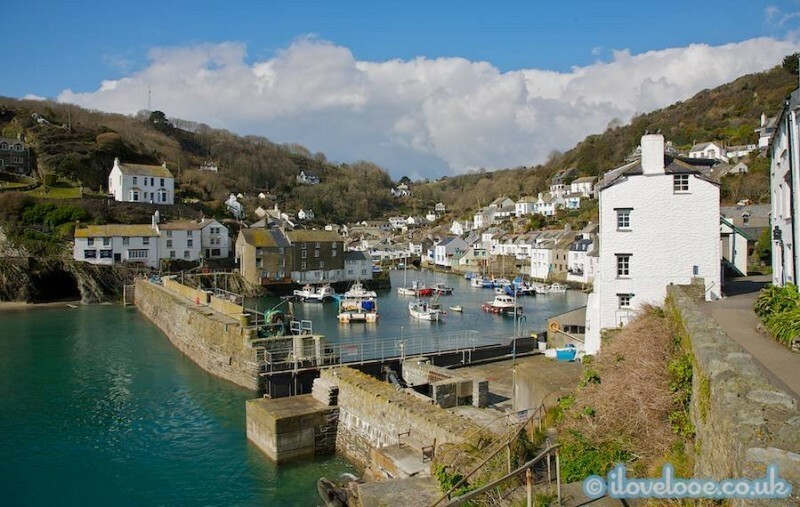 If you’re coming to Looe for a holiday then you’ll probably want to explore the town and the local area while you’re here. With that in mind, I’ve put together a list of 10 things to do in Looe, so that you have plenty of things lined up if you’re here for a couple of weeks. I’ve covered a range of ideas and admit that many are personal favourites… let me know what you love to do when in Looe at the end of this post. Spend the day on Looe beach – sandcastles, swimming, sun bathing, beach games, paddling and rock pooling. The list is endless! Walk the South West Coast Path to Polperro – views, secluded bays, fresh air and peaceful. Go crabbing on the Quay – family fun, cheap, educational and easy. 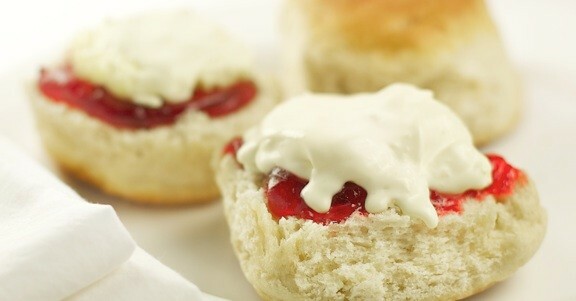 Scrummy down a Cornish cream tea – Looe has plenty of traditional and artisan cafés in which you can enjoy this wonderful pleasure. Paint and take home your own pottery – if it’s wet or the kids want something else to do… pop into Paint A Pot, it’s great fun and very relaxing. Listen to live Cornish music – many of the pubs have live music on certain days during the week and we host the best beach music festival in Cornwall. Rockpooling on East Beach and West Looe Beach is a joy, as the pools are brimming with tiny sea creatures and plant life. Handle them with care though and be sure to put back what you find. 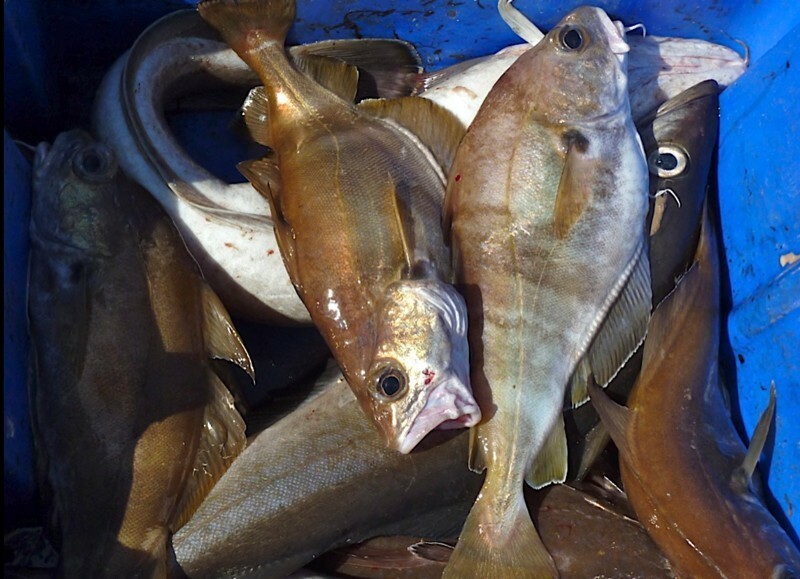 Catch your own tea from one of the many boats that offer sea fishing trips out of Looe Harbour. One of my friends, Phil Curtis, runs the Typhoon Fishing Trips and I always recommend his trips to all that ask. Discover the history of Looe in Looe Museum. Packed with local images, artefacts and interesting history about the town. Discover the quieter side of Looe with Looe Walking Routes – pick up a guide from the Looe Tourist Information Centre. 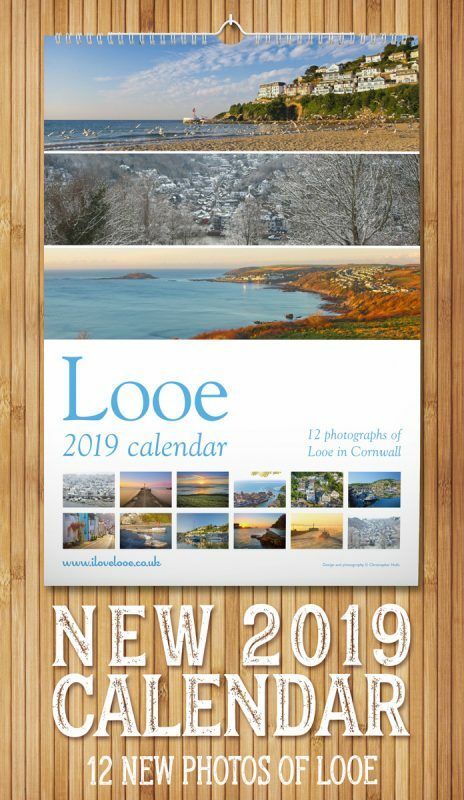 Would you like more ideas and more details about things to do in and around Looe? These are just a few suggestions and there are plenty more. If you like more… let me know in the comments.